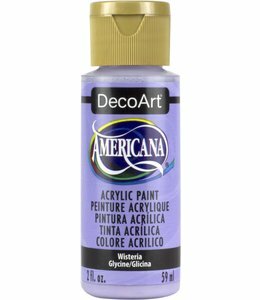 Americana Acryl Verf Lilac 59 ml. 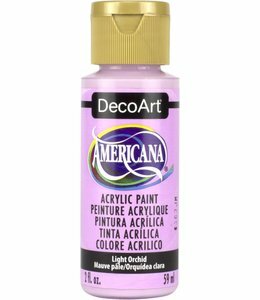 Americana Acryl Verf Orchid 59 ml. 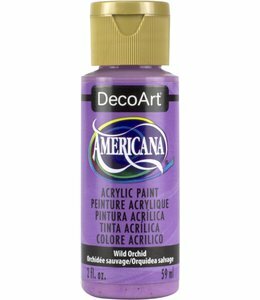 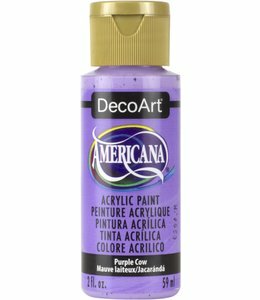 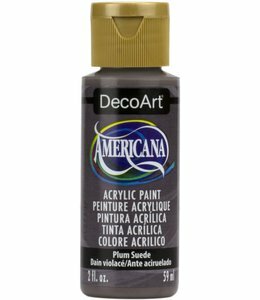 Americana Acryl Verf Brilliant Purple 59 ml. 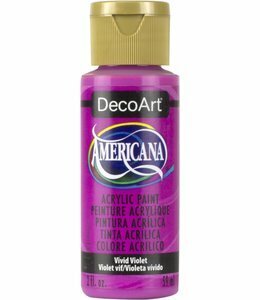 Americana Acryl Verf Vivid Violet 59 ml. 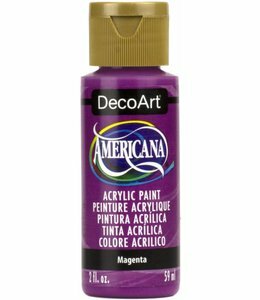 Americana Acryl Verf Magenta 59 ml. 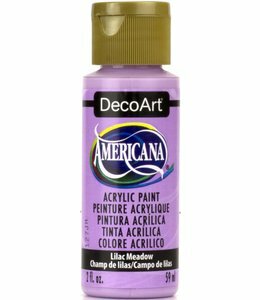 Americana Acryl Verf Purple Cow 59 ml. 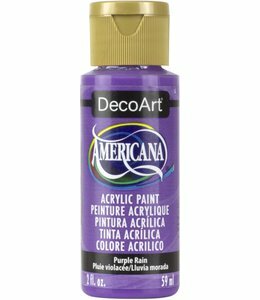 Americana Acryl Verf Purple Rain 59 ml. Americana Acryl Verf Purple Pizzazz 59 ml. 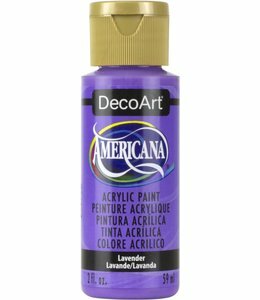 Americana Acryl Verf Lavender 59 ml. Americana Acryl Verf Wild Royal Purple 59 ml. 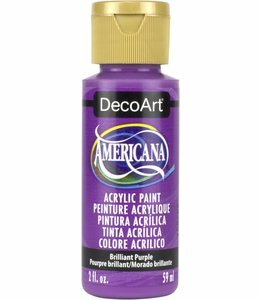 Americana Acryl Verf Wild Dioxazine Purple 59 ml. 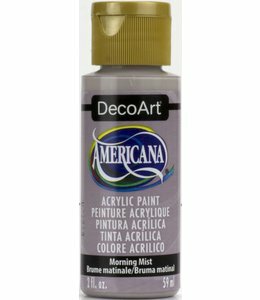 Americana Acryl Verf Wild Morning Mist 59 ml. 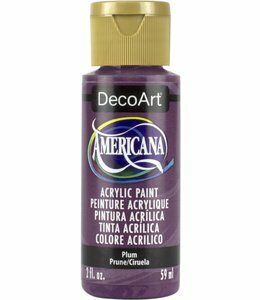 Americana Acryl Verf Plum 59 ml. 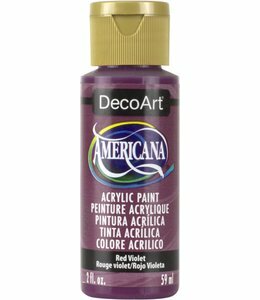 Americana Acryl Verf Red Violet 59 ml. Americana Acryl Verf Plum Suede 59 ml. 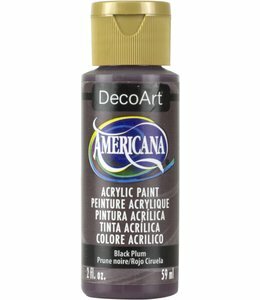 Americana Acryl Verf Black Plum 59 ml. 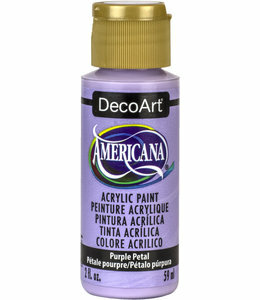 Americana Acryl Verf Pansy Lavender 59 ml.